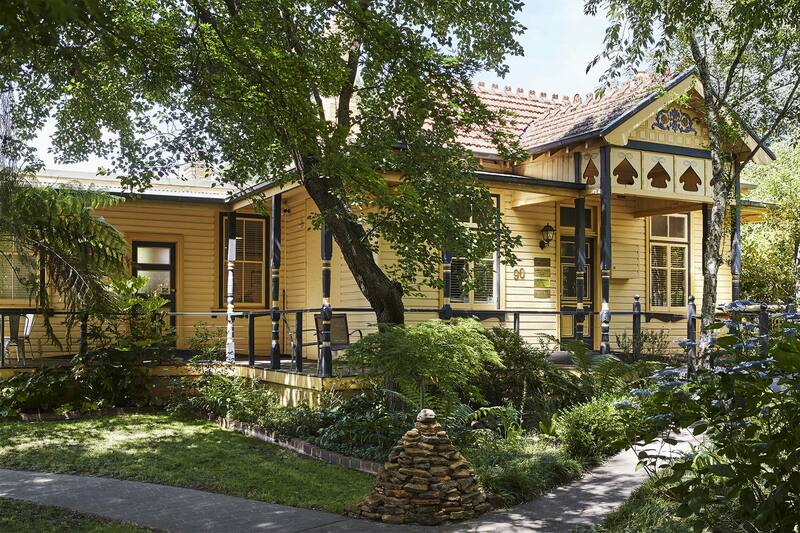 Delivering high quality dental services to the Blue Mountains. 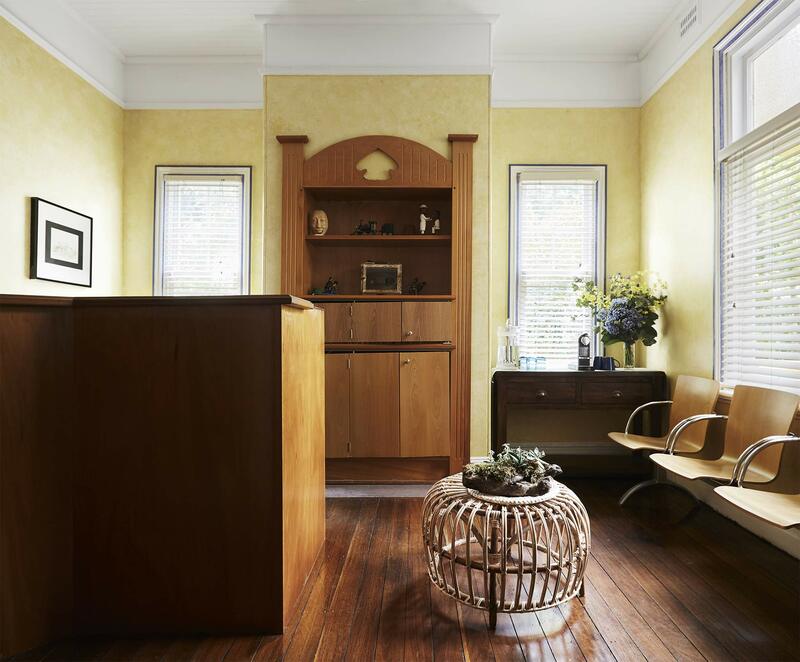 Based in the upper Blue Mountains, Leura Dental offers a range of dentistry services within a relaxed & friendly setting. 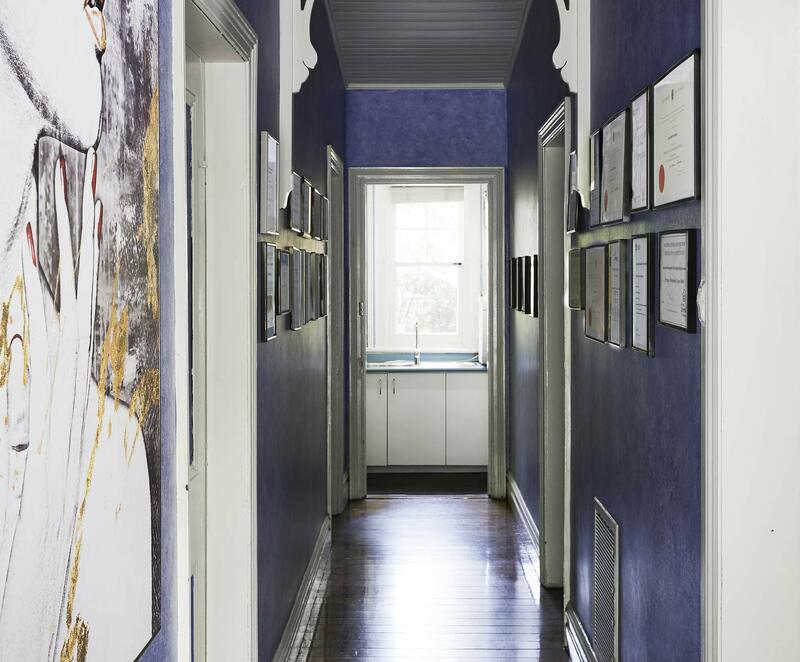 With over 25 years of experience in servicing the dental needs of the upper Blue Mountains, we have the knowledge and skill to provide individualised treatment and high quality dental solutions. 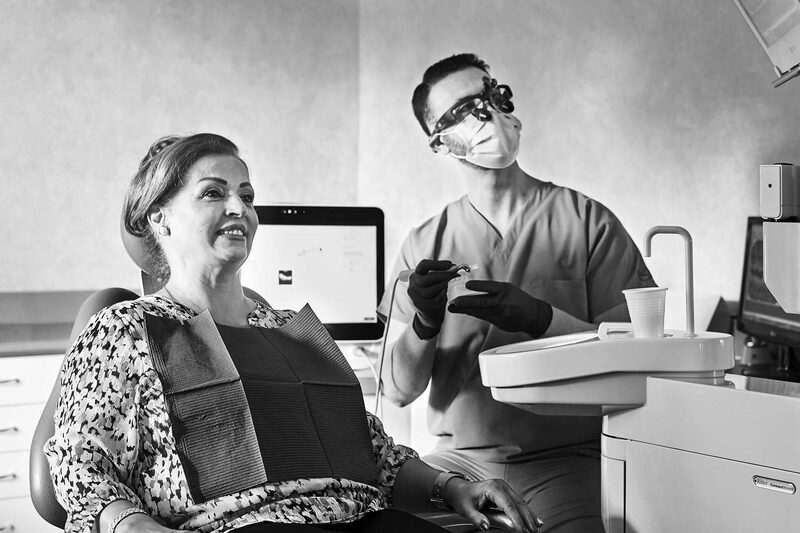 We are fully accredited and offer a wide range of services, from preventive dentistry to more complex procedures. Call our friendly team today on (02) 4784 2561 and we will arrange a consultation to address your dental needs. 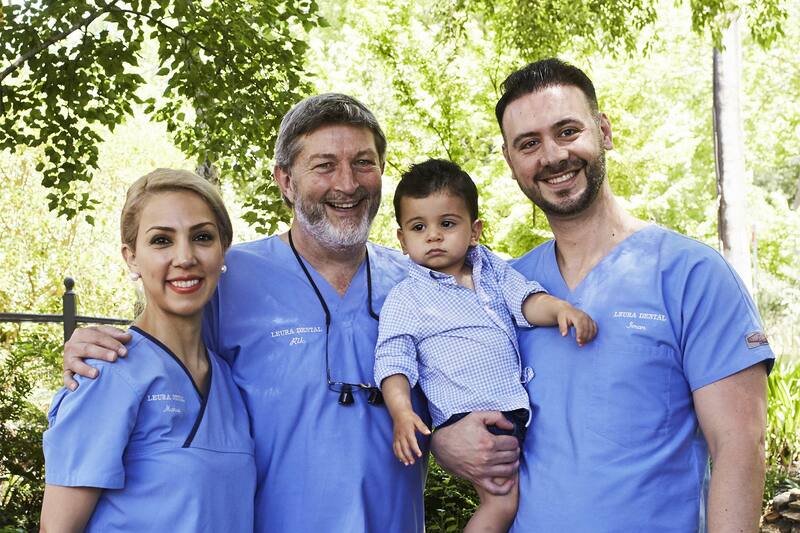 With vast experience across a range of dental procedures, and a passion for what we do, the team at Leura Dental can help you. 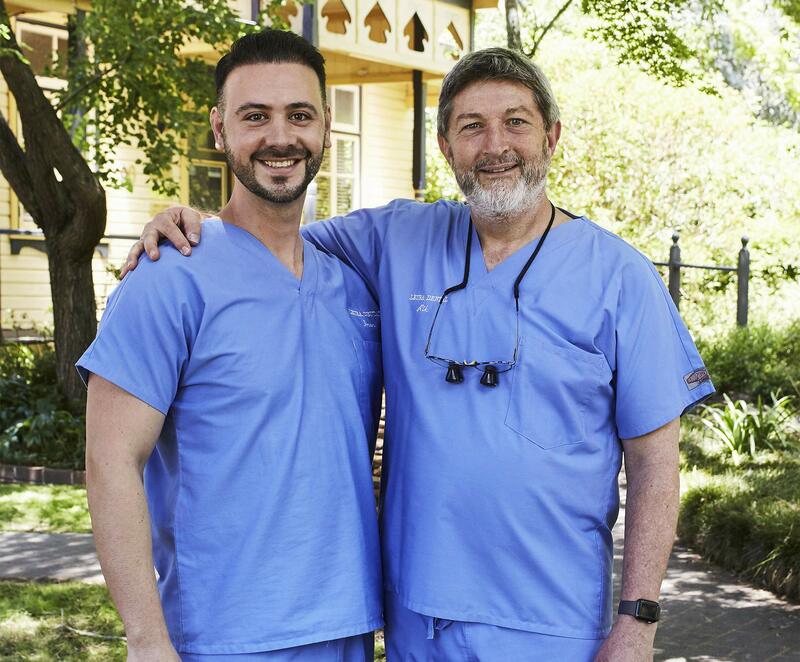 Whether you're in need of preventative, cosmetic or restorative dentistry, you can trust the team at Leura Dental to deliver a high quality dental solution for you. We pride ourselves on providing an exceptional level of dentistry in a friendly and relaxed environment. Call today on (02) 4784 2561 to discover more. The most amazing dental team you will ever deal with. I have been a patient of Dr Iman Mirhosseini for almost 3 years and he continues to impress me. He and his team give you a dental experience like no other. 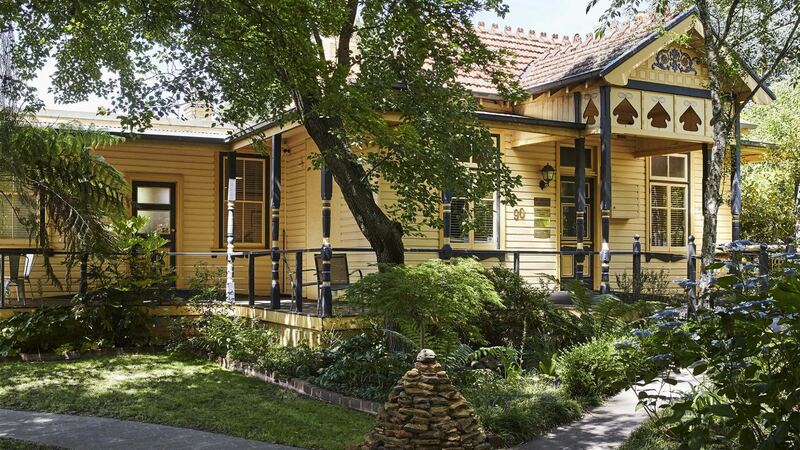 While on holiday I went to Leura dental who were recommended. The staff were so friendly and Dr Iman Mirhosseni would have to be the most gentle and professional dentist I’ve ever been to. So caring and very professional and did a wonderful job. Dr Iman is beyond fabulous, skilled, gentle and kind.. and I usually have a phobia of dentists! Dr Iman is the best. A really sweet and caring dentist, his dental treatment was extremely thorough and completely painless, and the clinic staff were wonderful. Always accommodating, highly recommended! Call these guys and discuss your problem. They look after you.